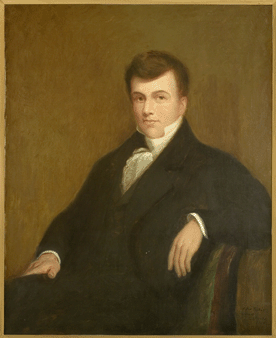 Governors’ Portrait of Jennings, Artist: James Forbes, American, c. 1800-?, oil on canvas, 36 x 29 (91.5 x 73.6) Signed l.l. : Jas. Forbes/Pinxt, courtesy of the Indiana Historical Bureau. Jonathan Jennings was born in 1784 in New Jersey, the sixth child of Jacob and Mary Jennings. His father was a physician and minister. The future first governor of the State of Indiana grew up in western Pennsylvania. 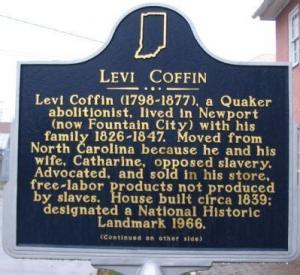 He moved to the Indiana Territory at age 22, settling first in Jeffersonville, where he began a law practice. In 1807, Jennings moved to Vincennes, capital of the territory. There, he clerked for the land office, the General Assembly of the Indiana Territory, and for Vincennes University. An incident at the the university between Jennings and Territorial Governor William Henry Harrison and his supporters, prompted Jennings to leave Vincennes. In search of a more hospitable residence and career, he returned to Clark County and settled in Charlestown by 1809. Jennings’ move would prove to be very timely for his political ambitions. Congress separated the Illinois Territory from the Indiana Territory, which lessened Governor Harrison’s political influence. Furthermore, Congress mandated that the Indiana Territory’s delegate to Congress be popularly elected, as opposed to elected by the territorial legislature. 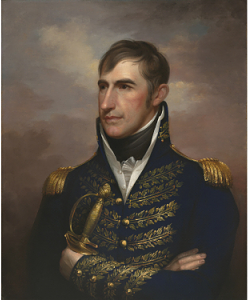 William Henry Harrison, circa 1813, courtesy of the National Portrait Gallery, Smithsonian Institution; gift of Mrs. Herbert Lee Pratt, Jr.
Jennings’s opponent, a Harrison man, arrived during a logrolling [at a Dearborn County farm], chatted at the farmhouse a short time, then rode away. But Jennings, arriving next day, pitched into the logrolling and when it was done, tossed quoits and threw the maul with the men, taking care to let them beat him. He was a natural politician, the kind the Hoosiers lived, almost the original model of the defender of the people against the interests. 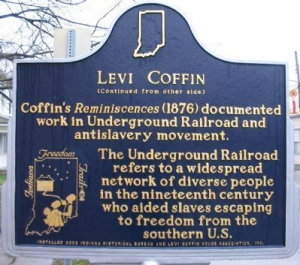 Historical marker located in Jennings County, courtesy of the Indiana Historical Bureau. 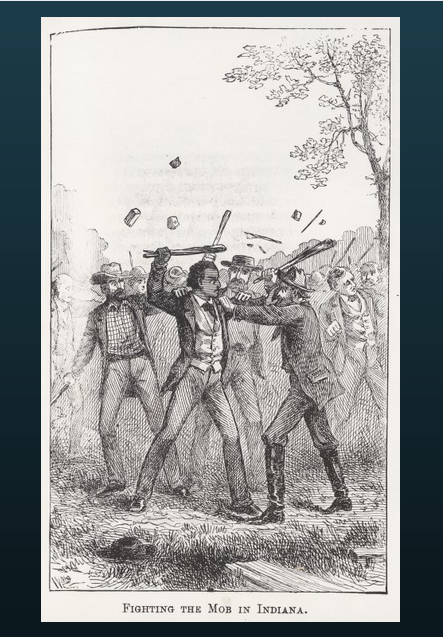 In 1809, only white, property-holding men could vote in the Indiana Territory. At age 25, Jennings ran for Congress and defeated an older and better politically connected candidate. Jennings won re-election in 1811, 1812, and 1814. As a territorial delegate, and not a fully vested member of Congress, Jennings could not vote on legislation. However, his role was very important to Indiana’s road to statehood as he advocated for legislation from Indiana Territory constituents, including petitions for statehood. The first statehood petition was sent to Jennings in 1811, which Congress denied on account of the territory’s population not yet reaching 35,000. The United States had more pressing problems in subsequent years, most notably the War of 1812, which raged until 1814. The war disrupted the business of Congress when the British Army burned the U.S. Capitol and the White House. A year after the Treaty of Ghent ended the war, Congress was back to lawmaking. 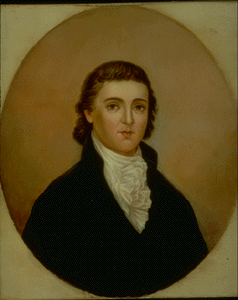 On December 28, 1815, Jennings introduced another territorial petition for statehood. This time the U.S. House leadership referred the petition to a committee and named Jennings as chairman. A week later the committee reported a bill, which eventually passed. On April 19, 1816, President James Madison signed it into law. Known as the Enabling Act, the legislation authorized residents of the Indiana Territory to hold a Constitutional Convention. 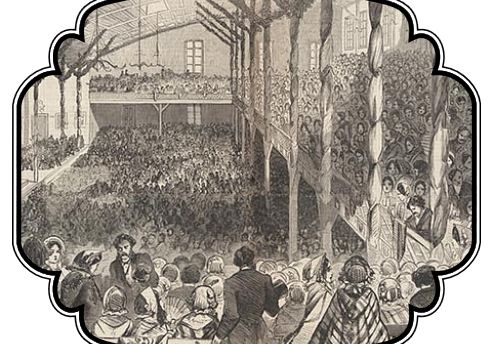 On June 10, 1816, convention delegates convened in Corydon to draft a constitution. Jennings was one of the delegates. 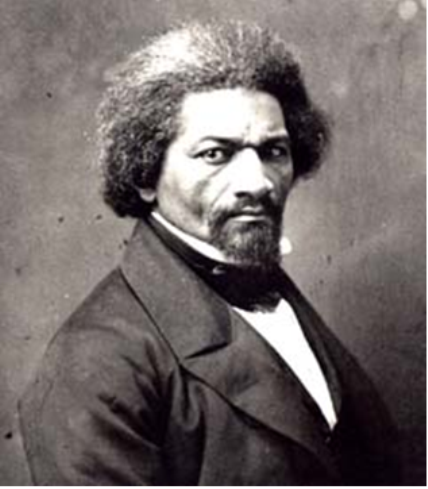 He was so esteemed by his peers that he became president of the convention. The resulting document borrowed from previous state constitutions, but reinforced a lot of democratic ideals. Although there was a system of checks and balances, most of the power lay with the elected representatives, which many people viewed as being closer to the people than the governor. 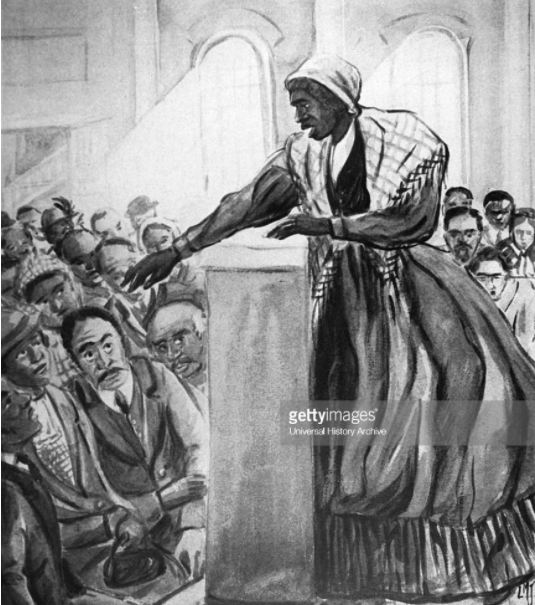 The constitution also allowed for universal white, adult male suffrage, gave voters the right to call for a new constitution, recommended a state-supported education system, prohibited establishment of private banks, and prohibited slavery. Portrait of Posey, Artist: John Bayless Hill, American, 1849-1874 oil on canvas, 30 1/8 x 26 3/16 (76.5 x 65.6) Unsigned, courtesy of the Indiana Historical Bureau. 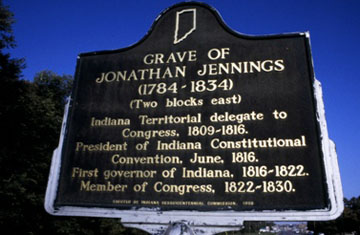 Indiana held its first state elections in August 1816, and Jennings won the gubernatorial election over Territorial Governor Thomas Posey. Jennings was then only thirty-two years old. For the next six years he would serve as Indiana’s first executive. Keep in mind, under the 1816 Constitution, a governor’s powers were limited, and he could not set legislative agendas. He could make appointments, including judges, and could also sign or veto legislation. 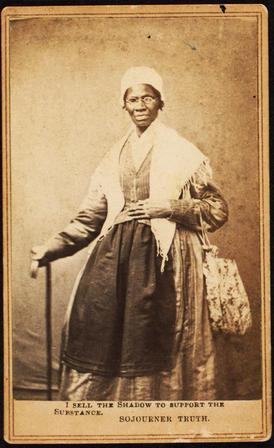 Courtesy of the Indiana Historical Bureau. His most far-reaching action during the time he served as governor actually occurred when he was not acting in that capacity. 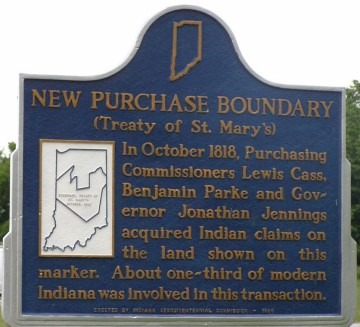 In 1818, Jennings served as a treaty negotiator on the Treaty of St. Mary’s which obtained title to a large part of land from the Miami Indians. As an aside, while Jennings was absent from Corydon during these negotiations, Lieutenant Governor Christopher Harrison tried unsuccessfully to take power and remove Jennings from office. 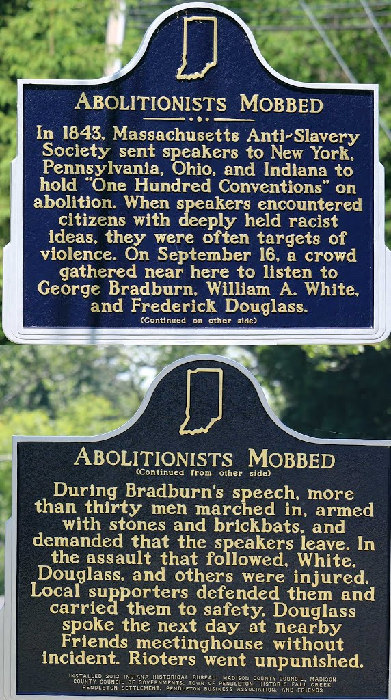 Historical marker located in Charlestown, Indiana, courtesy of the Indiana Historical Bureau. According to Woollen, Jennings lost his congressional seat in 1830 due, in part, to his drinking problem. He retired to his Charlestown farm, where he died on July 26, 1834. Historians have conflicting views on Jennings legacy. He was not an activist executive, which present-day observers have come to expect when rating their leaders. However, he was an incredibly popular politician. He played important leadership roles in Indiana reaching statehood, including at the Constitutional Convention. As for his role as governor, it is important to think about his service in the context of the time. Hoosiers at the time did not want an aristocratic leader like William Henry Harrison. 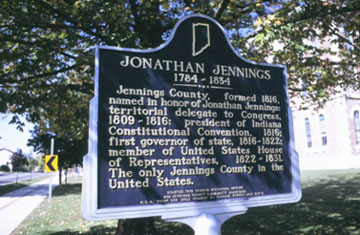 Rather, Jennings set a precedence as the first governor which sought to honor the autonomy and democratic values of pioneer Hoosiers.